Ladies! 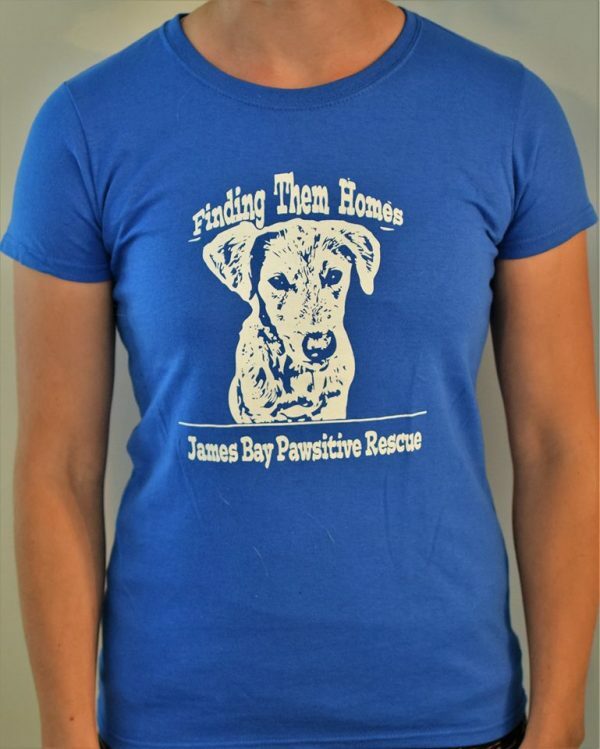 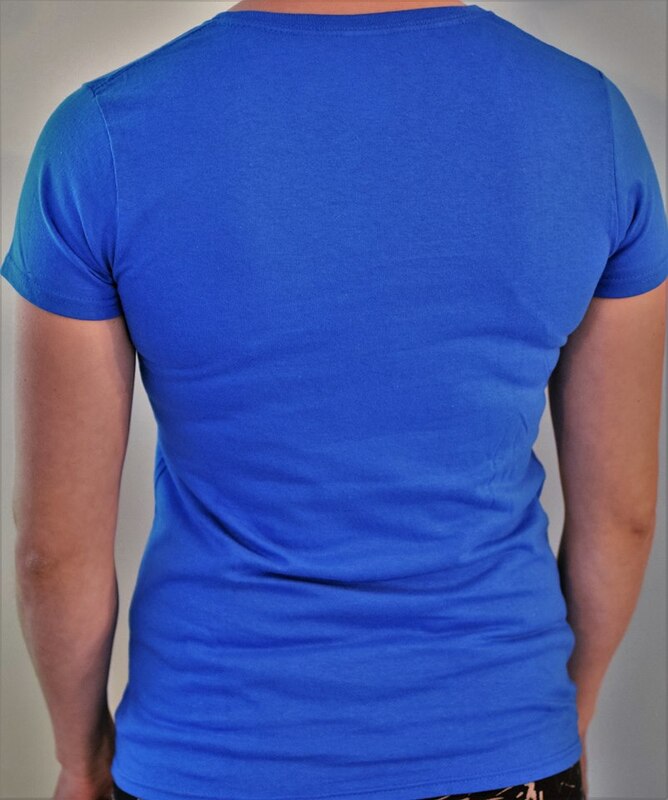 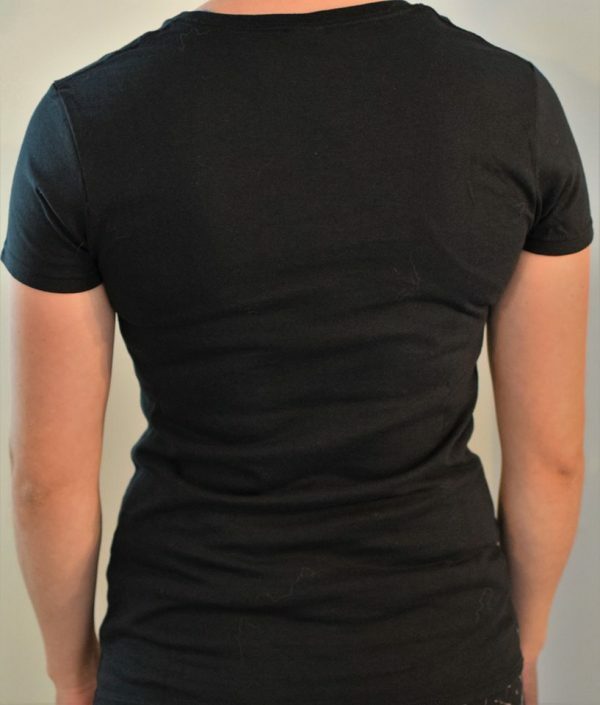 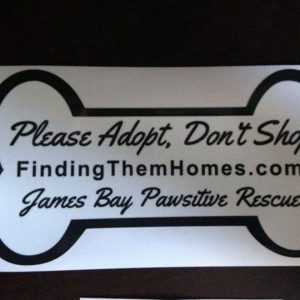 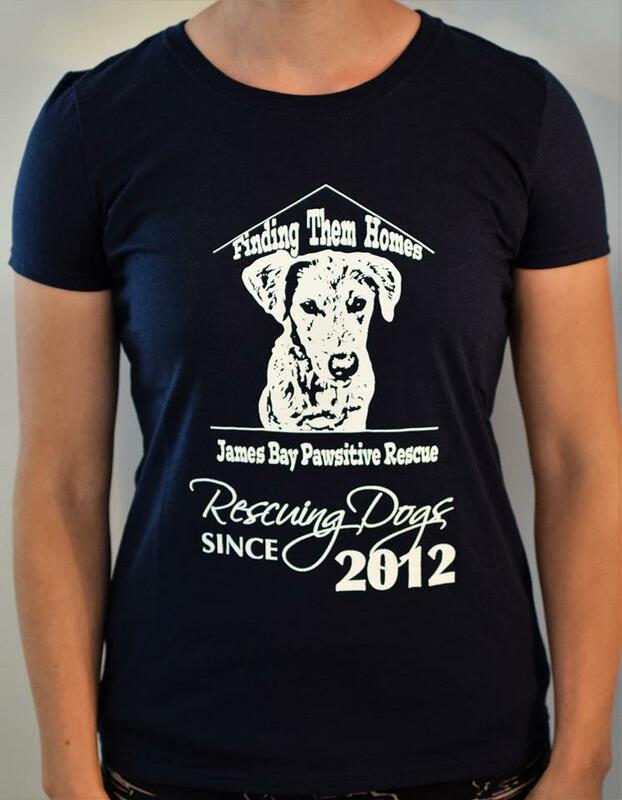 We have these awesome t-shirts with the Finding Them Homes logo for the warmer weather. 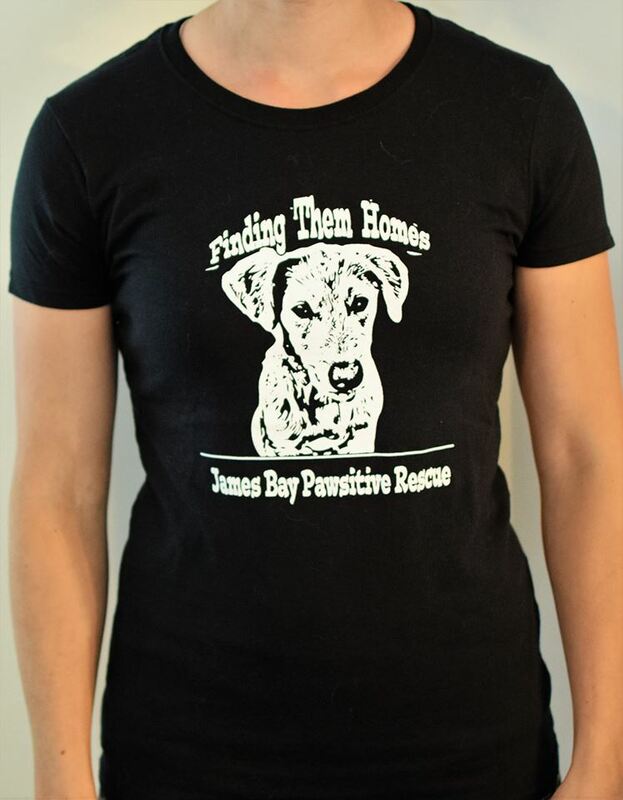 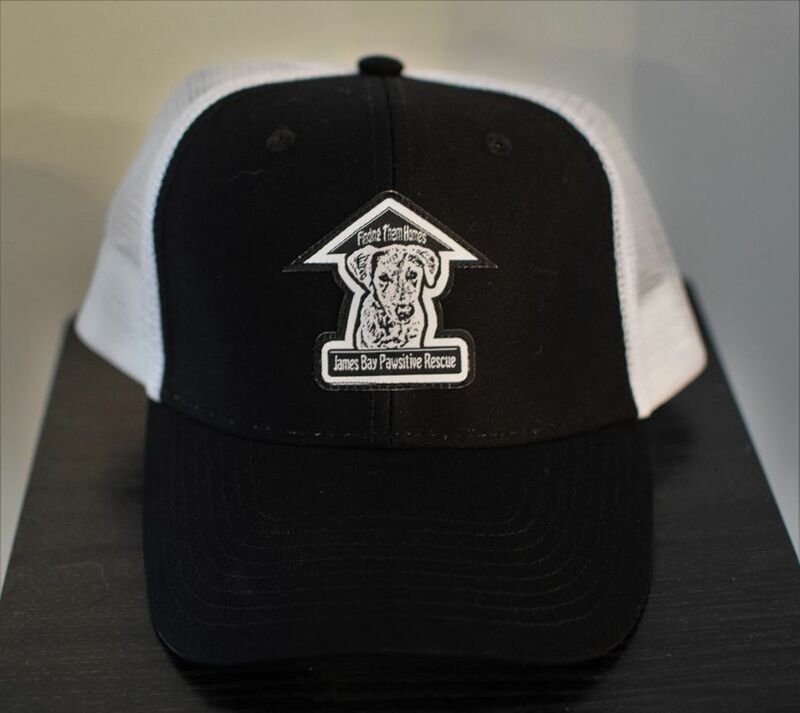 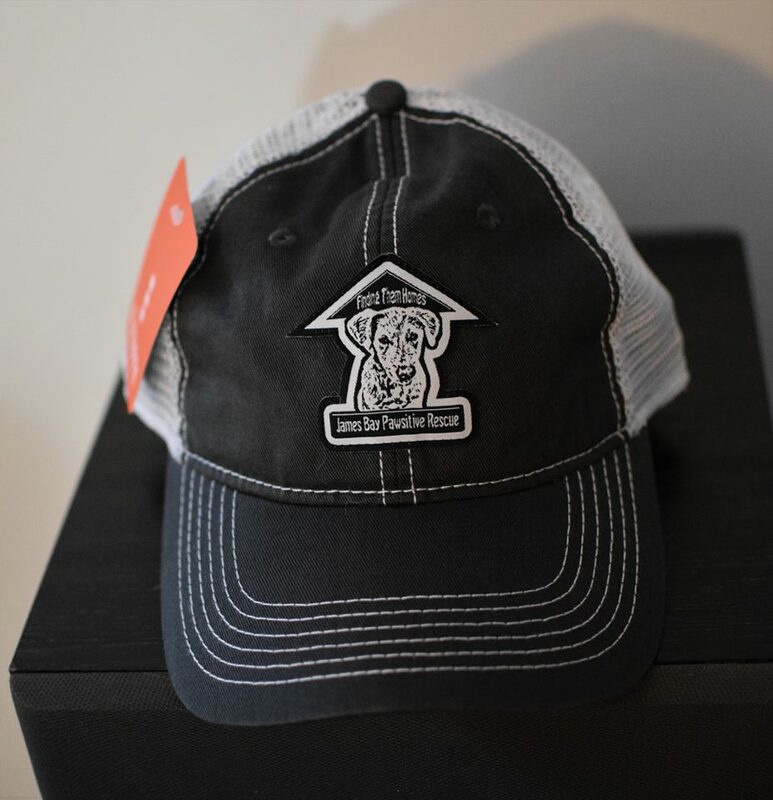 All profits go towards Finding Them Homes.